Sternfenster work with a number of double glazing installers throughout the UK, and today, we have chosen to highlight one of our approved installers based in Lincoln. We are going to introduce you to Starglaze, an Approved Installer who offers high-quality home improvements throughout Lincoln. 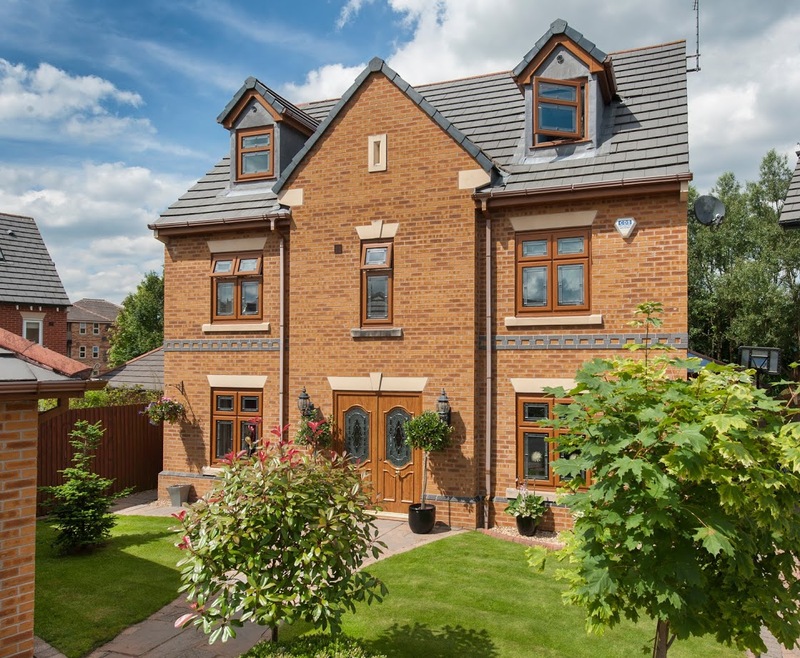 Get to know them and the double glazing they offer so that when it comes to upgrading your property in Lincoln with high performance, stylish double glazing, you know who to turn to! Starglaze has been installing double glazing throughout Lincoln since 1974. They have extensive experience, having worked on a variety of home improvements and building projects throughout the area. The family run double glazing installer is highly rated, getting superb testimonials from past customers. They also experience repeat custom from those who value excellent customer service and exceptional standards of double glazing installation. Sternfenster inspects and approves all our Approved Installers, so wherever you live, we are sure to have a selection of companies for you to choose from that meet our strict standards and expectations. 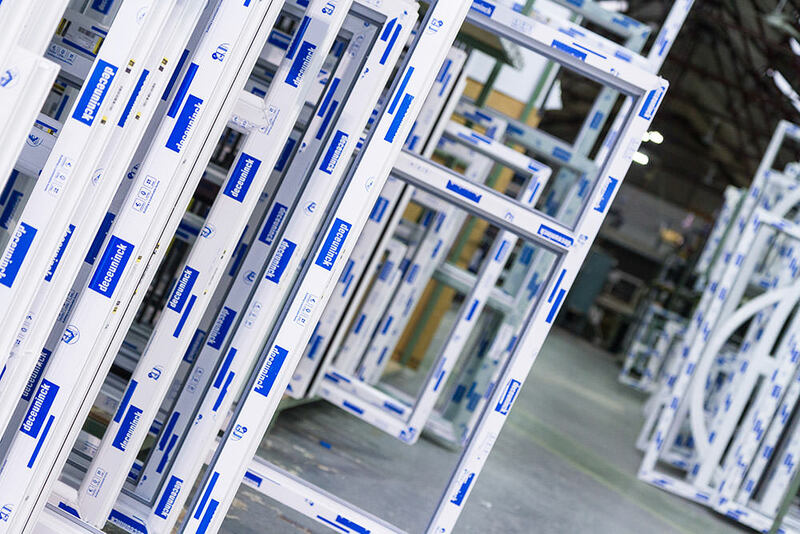 When we fabricate our quality double glazing, we want it to be installed perfectly. 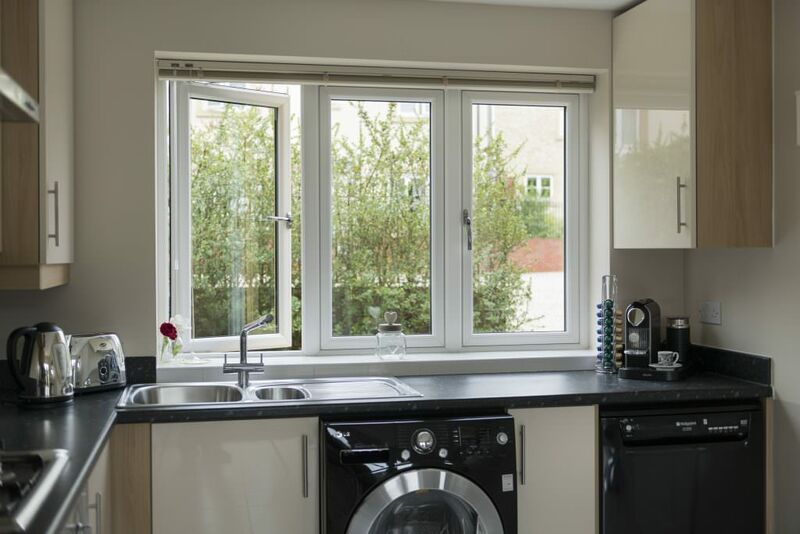 Our double glazing is hand finished, ensuring that it is of the highest specifications and will be the exact fit for your Lincoln home. 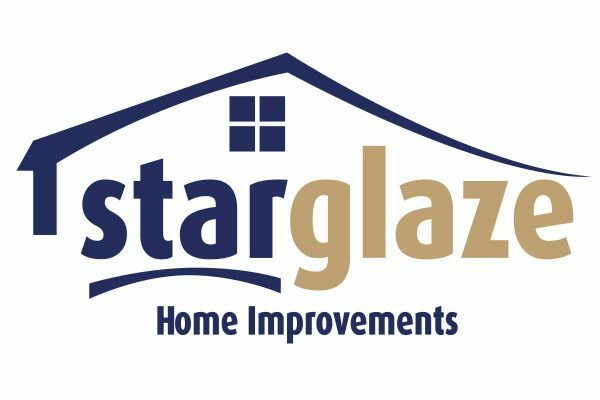 We are pleased to say that Starglaze has achieved the requirements we set out, and so they are approved to install our outstanding double glazing in Lincoln. Double Glazing in Lincoln – So Much Choice! The products that Starglaze install throughout Lincoln come in a variety of materials, giving you so much choice for your home improvements. There are uPVC products, including high-end options as well as superb aluminium double glazing, enabling you to find the perfect combination of price and style to suit your Lincoln home. We’ll start by exploring the uPVC options from Deceunick, before also considering the Residence 9 Collection and the StyleLine range. After that, we’ll take a look at the Smart Aluminium options too. One of the most popular materials for double glazing in Lincoln is uPVC. This is because it is a versatile, high performance option that is available in a large range of styles. Starglaze offer the fantastic uPVC range from Deceuninck, a high-quality manufacturer that we work with to create stunning uPVC windows and doors. The Deceuninck range is brilliant when it comes to energy efficiency. 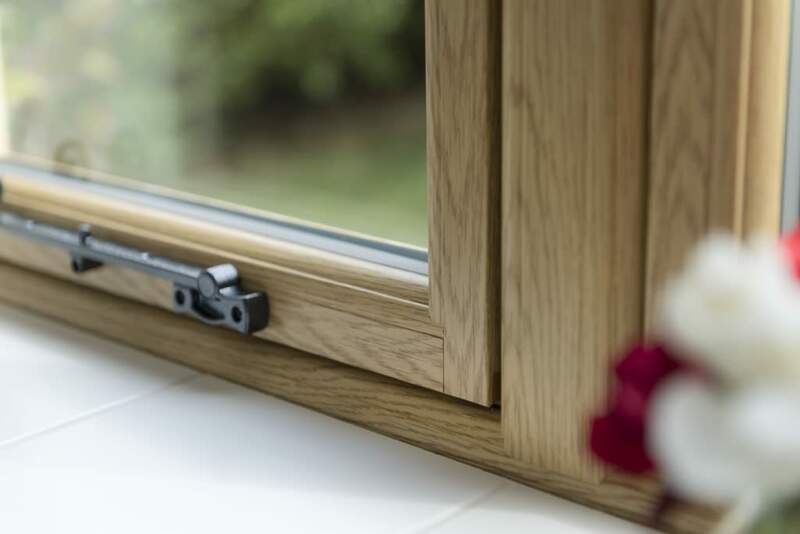 The windows and doors in our range are created using a multi-chambered profile to create a thermal barrier, blocking out cold air and trapping heat within your home. Ideal Double Glazing for Icy Lincoln Winters! The windows and doors are crafted using the latest techniques by our expert craftsmen, and have inherent rigidity that comes from internal reinforcement. This helps to provide superior security performance, which is then enhanced by fitting cutting edge locking systems as standard. Our products from the Deceuninck range will give you peace of mind, protecting your home against even the most determined intruders. The complete collection can be tailored to meet your needs, providing you with a unique and bespoke look for your home. There are a variety of styles, designed to be complementary to both period properties, modern homes and anything in between. Take a look at our range of options and get a feeling for the options you could choose for your Lincoln home. 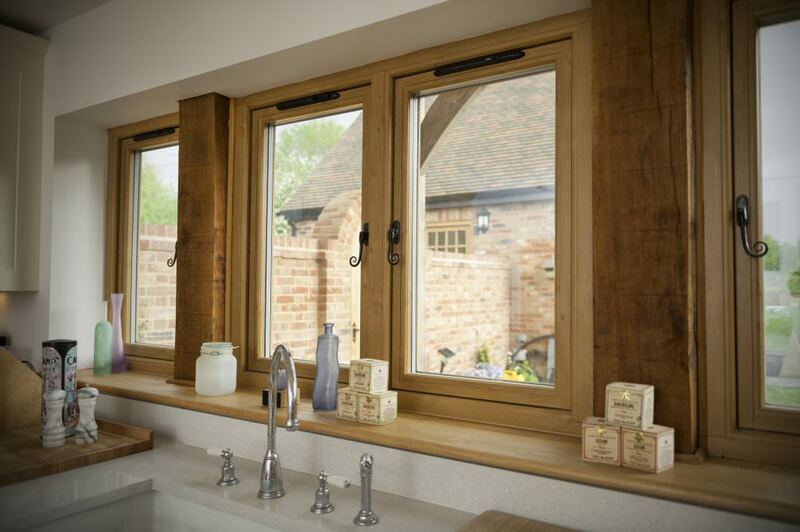 The beauty of the Residence 9 collection of windows and doors, is the stunning authentic aesthetic they provide. 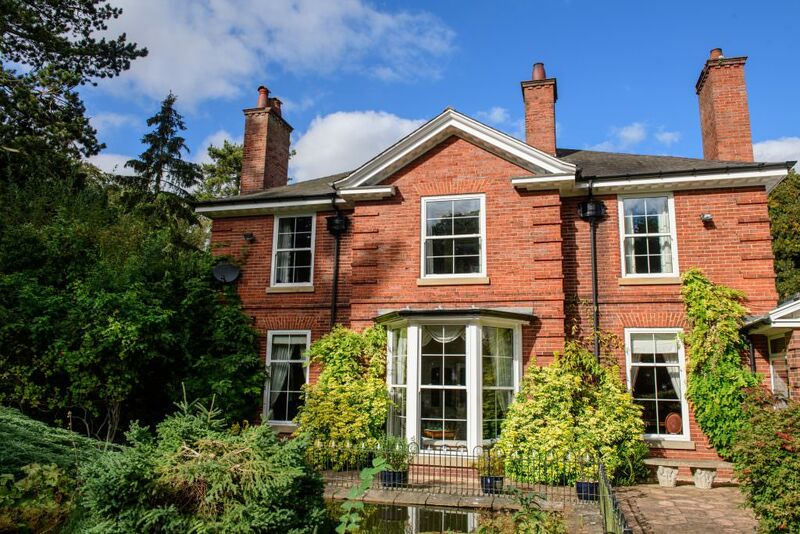 Ideal for period properties, heritage homes and traditional dwellings in conservation areas, Residence 9 double glazing is a much sought after option for Lincoln homes. It combines the beauty and style of traditional timber windows with the innovation and design of uPVC. They effortlessly blend the old and the new to create a product that goes above and beyond. The Residence 9 collection is a luxury Lincoln home improvement. It comes in a variety of styles and designs, enabling you to achieve a complete look for your property. We even offer bespoke options that are uniquely created just for your home. Speak to Starglaze to find out more about our original Residence 9 double glazing designs. Of course, as with all double glazing, you can expect outstanding thermal performance as well as exceptional security. The Residence 9 collection excels in both of these areas, protecting your home from the cold and any potential burglars. Double glazing does not come much more high end than when you opt for the StyleLine range of windows and doors. 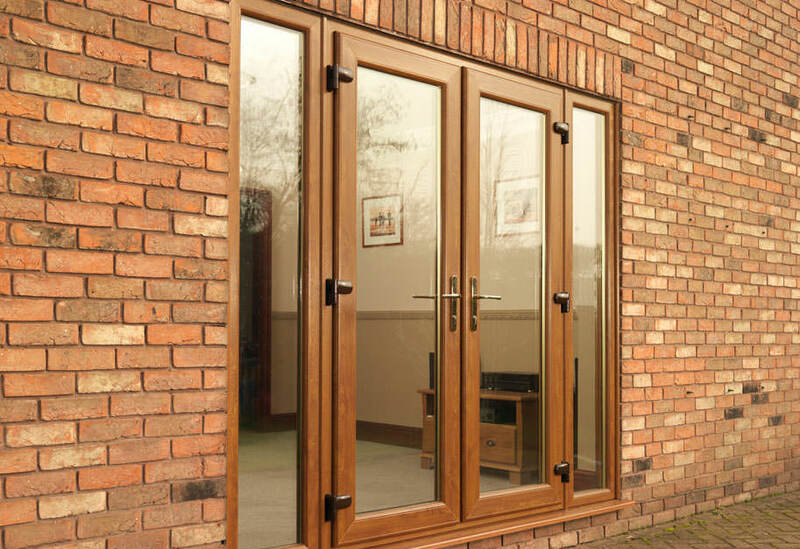 These exquisite double glazing products are a superior choice for any Lincoln home. The range of options available is extensive, giving you every opportunity to find the perfect match for your home, yet the quality is incredible. StyleLine windows and doors are manufactured using an innovative process that pushes excess plastic back into the profile at the joints. This provides double glazing products that have a streamlined and seamless appearance. You can personalise the collection with beautiful colours and woodgrain finishes, creating a stunning aesthetic for your home. This can be enhanced further by choosing your preferred glazing and hardware options as well as accessories. This incredible construction not only makes StyleLine double glazing amazing to look at, it has many other benefits too, particularly when it comes to security and thermal performance for your Lincoln home. The innovative process creates a profile that is superbly strong and rigid, making it capable of withstanding intense physical attacks. Of course, as with all our double glazing, we install state of the art locks too, making this collection incredibly secure. It also ensures that the StyleLine windows and doors are brilliantly insulating, keeping your Lincoln home warm on even the coldest of days. Our Smart Architectural Aluminium collection of double glazing is a wonderful choice for creating stylish Lincoln homes. The super slim profiles are exceptionally beautiful and will add so much character to your property while providing superior views. Aluminium is a naturally strong material, and is also one of the most eco-friendly double glazing options for your Lincoln home improvements. No matter how many times it is recycled and repurposed, aluminium will keep the same level of strength and the same stunning appearance, making it truly environmentally friendly. This inherent strength makes aluminium double glazing incredible when it comes to security. They are amazing for keeping out unwanted visitors, and of course, we fit our aluminium products with high-security locking mechanisms to maximise your home protection. Many people think that aluminium is a cold, inefficient material for double glazing, however, the Smart design incorporates the latest advancements and innovations in double glazing to provide excellent thermal performance. The aluminium frames are thermally broken, creating a barrier against the cold and trapping warmth within your Lincoln home. This energy efficiency is enhanced by the extensive double glazing which meets the highest performance standards. When it comes to choosing customised double glazing for your Lincoln home, there really is no better option than aluminium windows and doors. They are the best choice for unique and individual home improvements that reflect your personality. The range of colours from Starglaze is extensive, from the standard KL range, to the impressive RAL options. Aluminium windows and doors are available in the Sensation collection from Smart which features exquisite textured finishes and we also offer a choice of wood finishes. For complete perfection, this aluminium range can come in dual colours. You can have one shade to complement the exterior of your Lincoln home, and then to tie in with your interior décor, a completely different colour on the inner frame. Whether you dream of double glazing that is bold and bright, making a feature to create a visual impact, or you prefer more gentle colours that blend in with your Lincoln property and its surroundings, anything is possible when you choose aluminium windows and doors from Sternfenster. If you are ready to start thinking about your Lincoln home improvements, get in touch with Starglaze, who will be more than happy to help. As a Sternfenster Approved Installer, you can count on superior products installed to expert standards by experienced local teams. Our website gives you information on the complete range of Sternfenster double glazing available in Lincoln and across the UK, so that you can benefit from home improvements that last for many years from installers like Starglaze, that you can trust.